Forks Over Knives is a stunning documentary linking our diets to our increasing levels of disease. It has received great reviews from Kevin Thomas of the LA Times, Mark Bittman from the NY Times and Roger Ebert from the Chicago Sun Times. 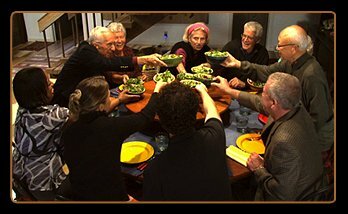 A must-watch film; it will change the way you think about food forever!